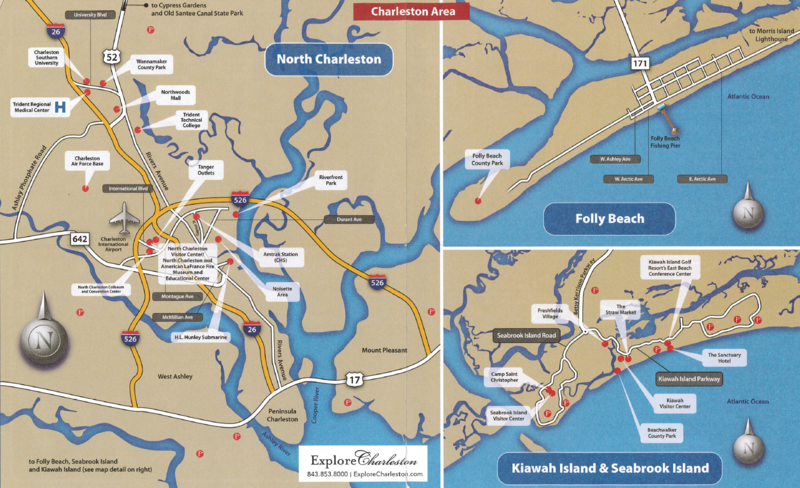 Looking for your next Home in Charleston, South Carolina? 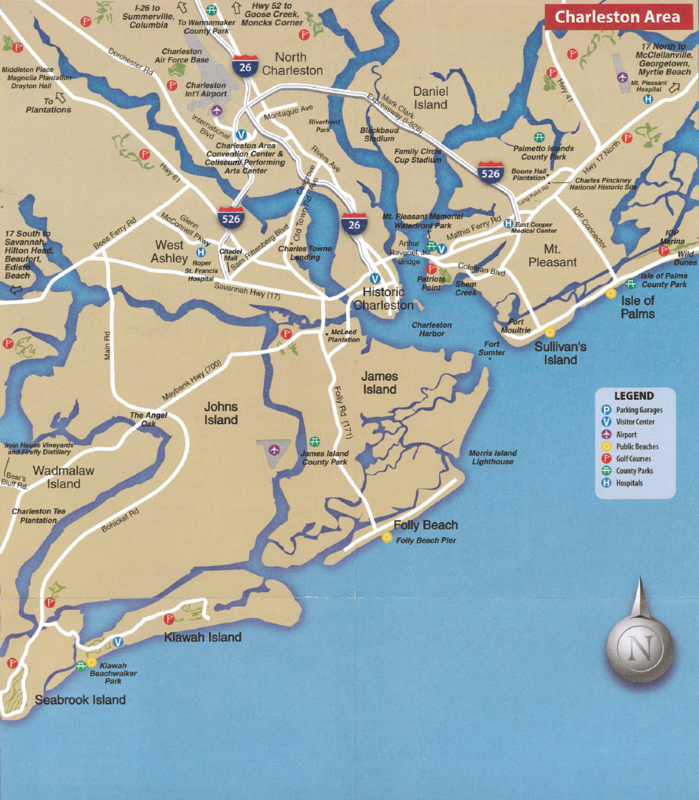 We can help you find your paradise in the Lowcountry! 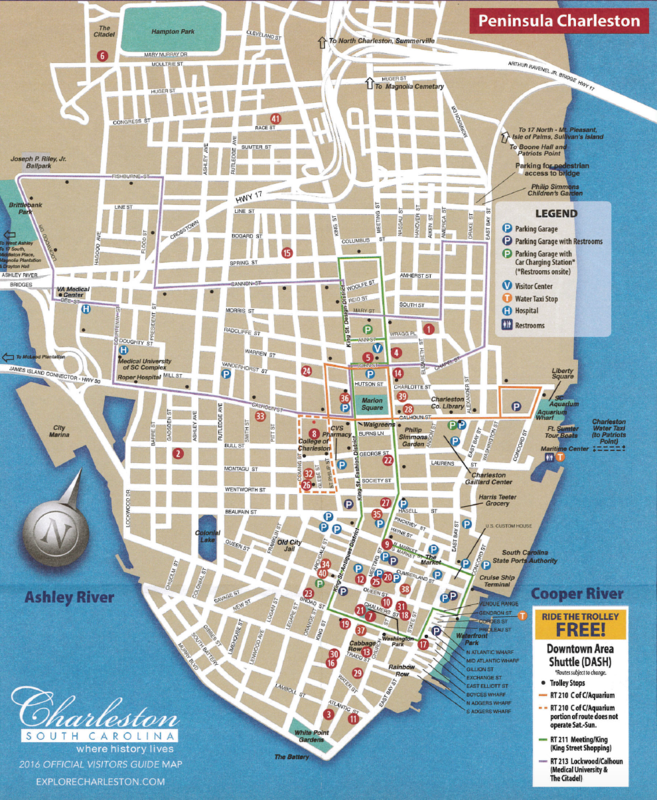 Interested in living on the Peninsula, in the heart of Downtown Charleston? 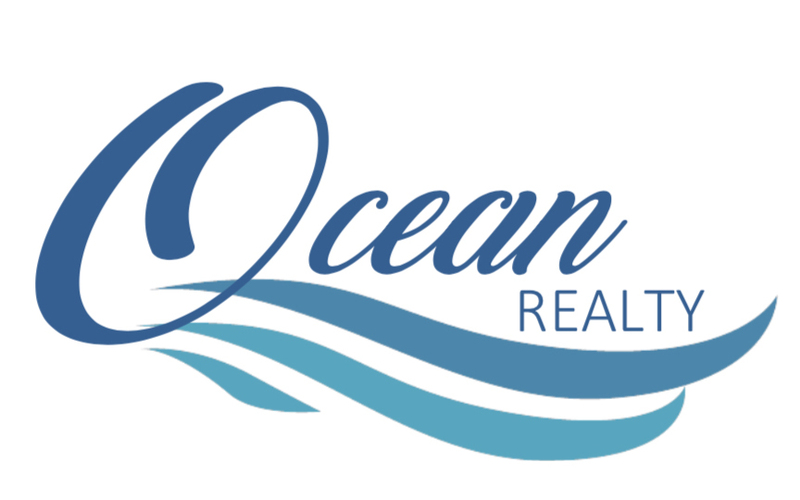 Close to the downtown Market, King Street, Battery Park, Marion Square, and so much more! Quick and easy access to museums, zagat restaurants, and the downtown charm that Charleston, South Carolina has to offer. 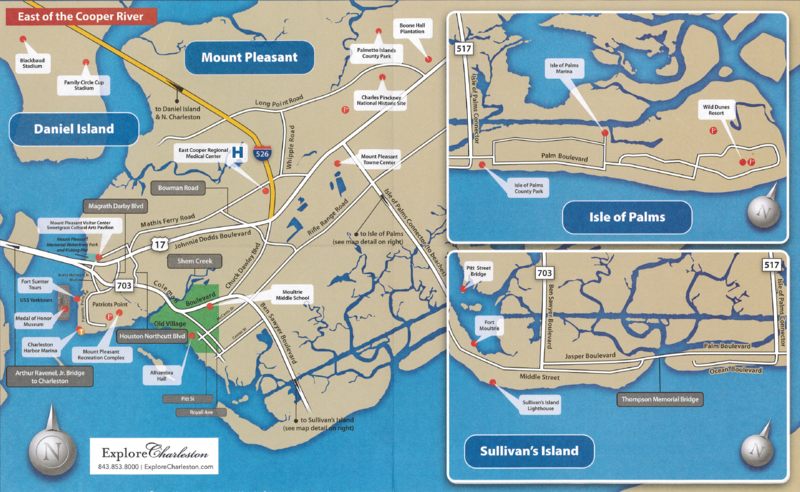 Check out these maps to learn more about your new home!